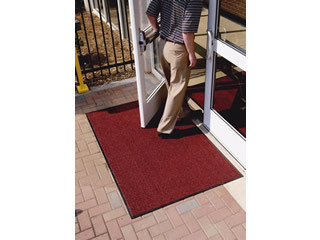 Description: Attractive, effective & durable outdoor all-weather entrance mat. 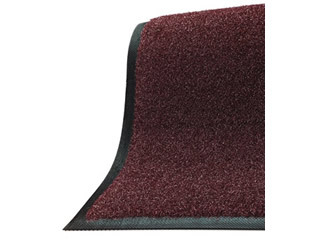 The MasterClean Brush Mat is constructed of coarse nylon fiber similar to that used on outdoor athletic fields. 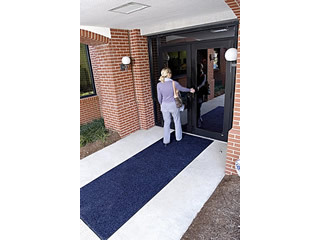 The scraper surface of the mat is designed to aggresively filter dirt and moisture away from the traffic surface to prevent it from entering the building, while providing a safe walking surface. 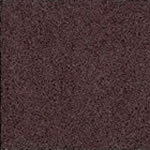 Available in five colors, the MasterClean's non-skid rubber backing contains 20% recycled rubber content. 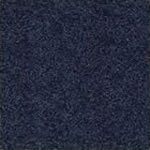 Rubber Border - Solution Dyed - Custom Sizes Up To 60' Long. 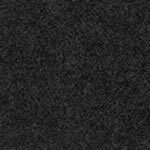 Recommended Use: Any indoor or covered outdoor area such as schools, hospitals, offices, churches, shopping malls, restaurants and museums. 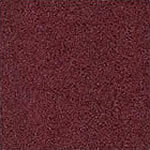 Not recommended for areas exposed to grease or other petroleum products.